The state is under both a self-imposed and court mandate to fully fund basic education. My colleagues and I are making significant progress on that front. Ensuring all students receive an opportunity to learn is my highest priority. But full funding alone won’t get us to the finish line. Our state has structural barriers in our education system that leave many students of color behind. A fully funded education system that has these barriers in place will not ensure every student has a chance to learn. 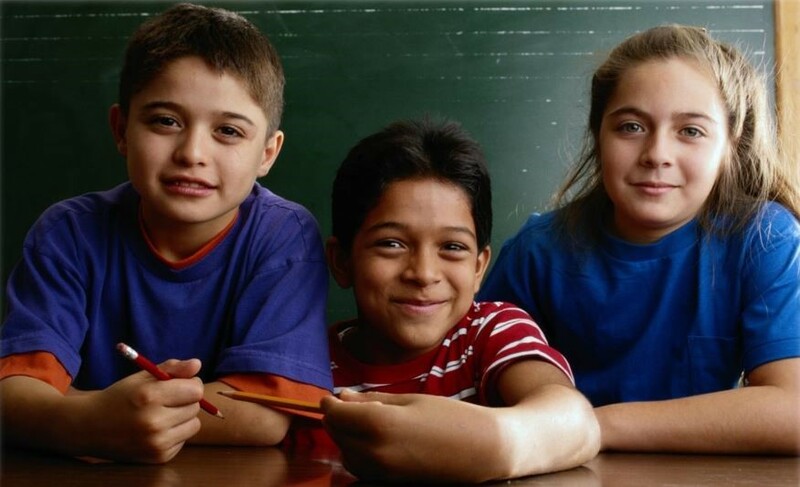 We have over 460,000 students of color in Washington who, as a group, score 20% – 30% lower on academic assessments. This problem is commonly referred to as the “Opportunity Gap.” It does not, and should not, have to be this way. I was a proud supporter of HB 1541, a bill that will help close that gap by removing the structure barriers that have a negative impact on students of color. 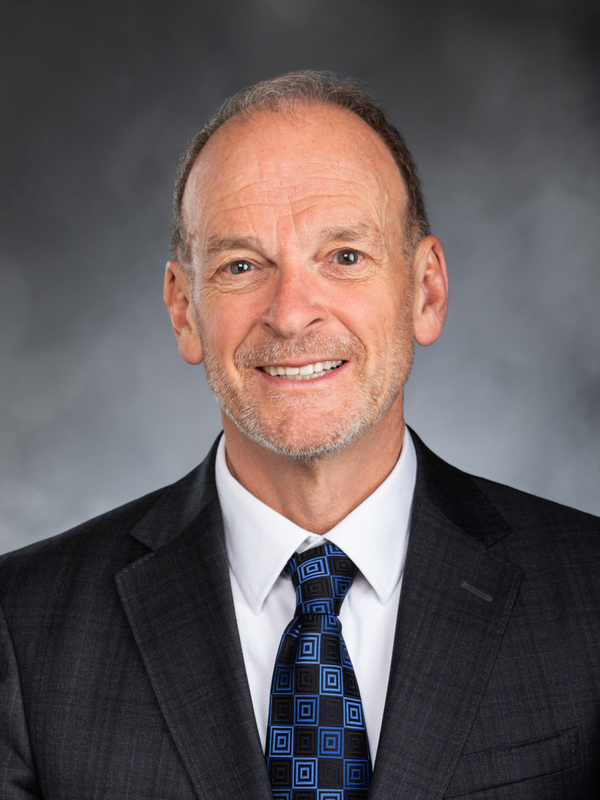 I’m also proud to be sponsoring HB 1682, which would improve educational outcomes for homeless students by changing the definition of basic education to include more counselors and other forms of support. My colleague from Puyallup, Rep. Melanie Stambaugh, and I testified last week before the Senate Committee on Early Learning & K-12 Education about the positive impacts that these types of programs have had at McCarver Elementary. It is my hope that the Senate acts on these important pieces of legislation that will ensure we are providing educational opportunities for ALL students. Want to learn more? Check out this recent editorial by the Seattle Times. 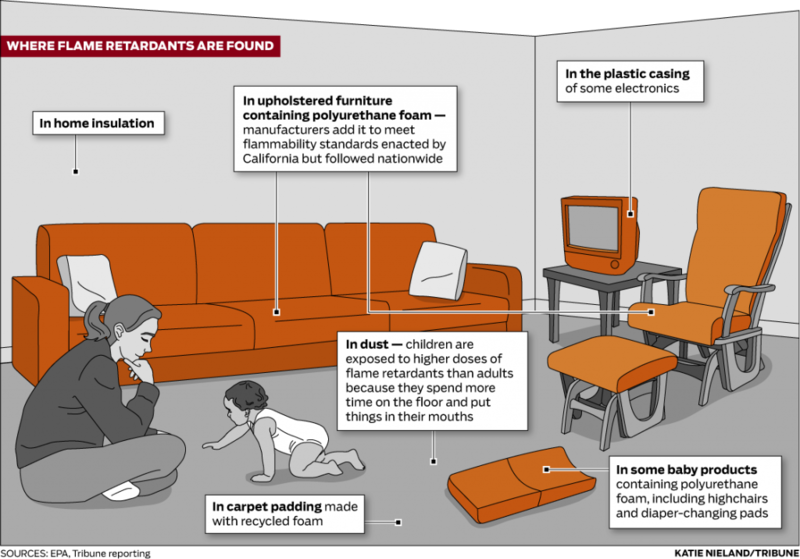 Toxic, cancer-causing chemicals are found in the furniture in our homes and in common children’s products such as crib mattresses. As these items break down from every day wear and tear, the chemicals are turned in to household dust. Industry officials claim that these products enhance fire safety, but a recent investigative report found this claim untrue. In fact, these chemicals can actually make household fires more lethal by increasing the toxicity in the smoke inhaled by firefighters, first responders and victims. Children are at a higher risk of ingesting the chemicals because, let’s face it, they put everything in their mouths. Children’s developing bodies and brains are also more vulnerable to the harmful effects of toxins. As a parent, I constantly worry whether I am making the right decisions for my children. By removing toxic chemicals from the products we have in our homes, we are giving parents a break from having to choose how to keep kids safe and healthy. House Bill 1174, bans TRIS, a class of flame retardants that is known to cause cancer, alter hormones and hinder brain development in children. This bill moves us off of the “toxic treadmill” for good by also prohibiting replacing one toxic flame-retardant with another equally toxic chemical. The bill, sponsored by my colleague Rep. Kevin Van De Wege, passed out of the House with near unanimous support – 95 yeas to only 3 nays. I was proud to support it on the floor and as a member of the House Environment Committee. The bill was heard in the Senate Committee on Energy and Environment & Telecommunications this past Tuesday. Similar measures have been before the Legislature for numerous years, but have never made it to the Governor’s desk for his signature. I am hopeful that this year the Republican-controlled Senate will finally agree that it is our shared responsibility to protect the health of our hard-working firefighters and our future generations. If you haven’t noticed already, opportunity is a major theme for the House of Representatives this session. Expanding opportunities on a variety of fronts is a priority for me and my colleagues. House Bill 1546 sponsored by Rep. Chris Reykdal is an excellent example of this effort. Our state has two dual-credit programs – Running Start and College in the High School – that allow students to earn high school and college credits simultaneously. Some elements of these programs are provided at no cost to the students, but other costs like books and fees are the students’ responsibility. 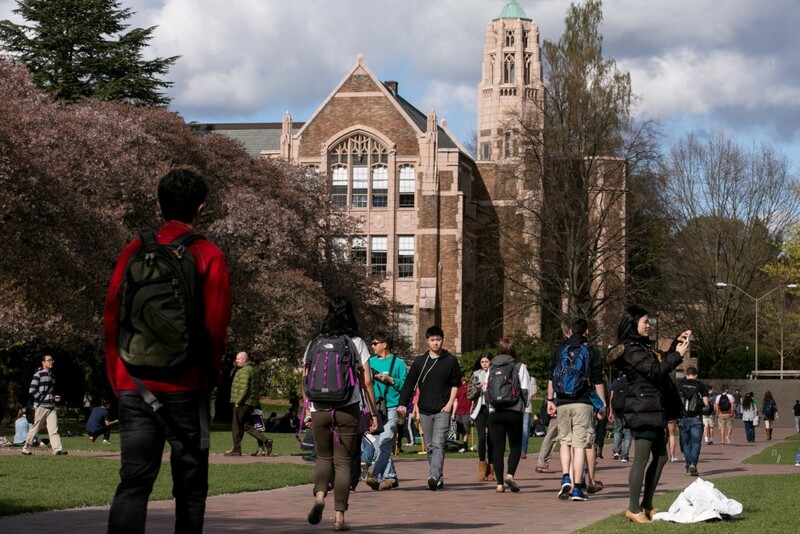 These costs can be a significant barrier for students from low-income families. HB 1546 provides much needed financial subsidies to students from low-income families so that they have a better chance of going to college. It also expands the program to high school sophomores. Currently, only high school juniors and seniors can take college-level courses. When students take college-level courses in high school, everybody wins. Dual credit programs help families lower the cost of higher education in later years and provides greater relevance to students as they complete their K-12 education. HB 1546 passed the House last week. I am hopeful that it will be considered by the Senate soon.